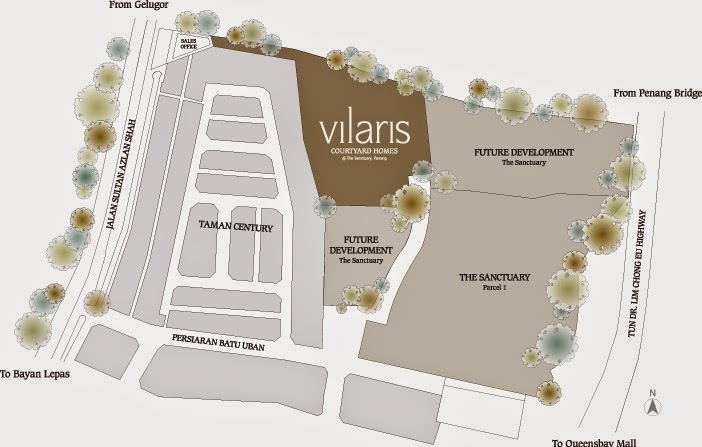 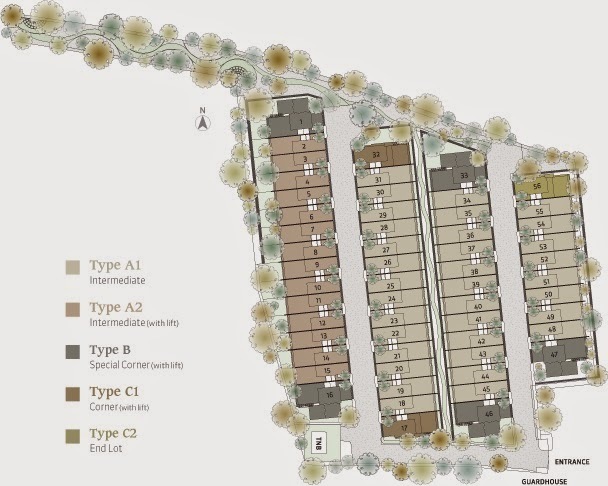 Vilaris Courtyard Homes, an expression of living large. 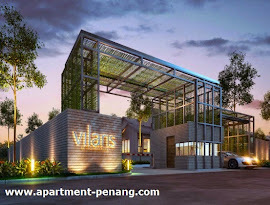 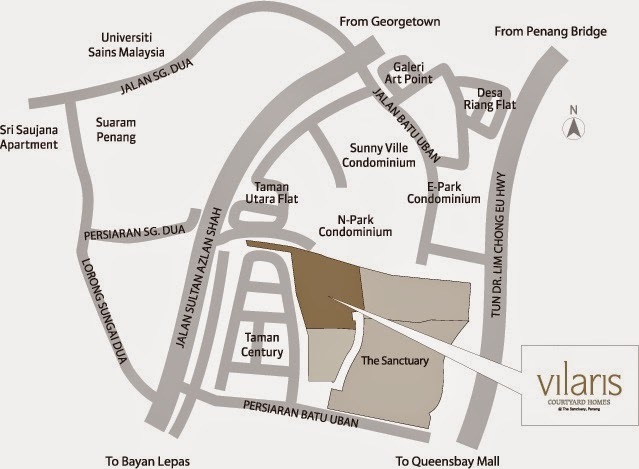 Vilaris is infused with modern interpretation of Penang's Peranakan charm blending with contemporary luxury. 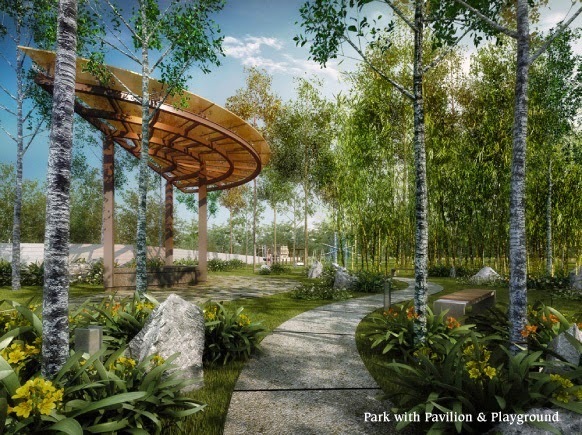 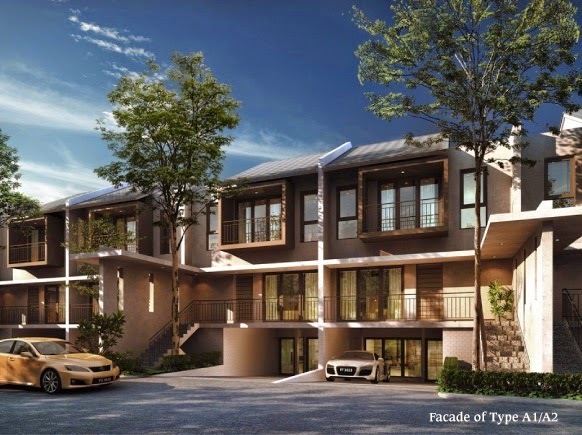 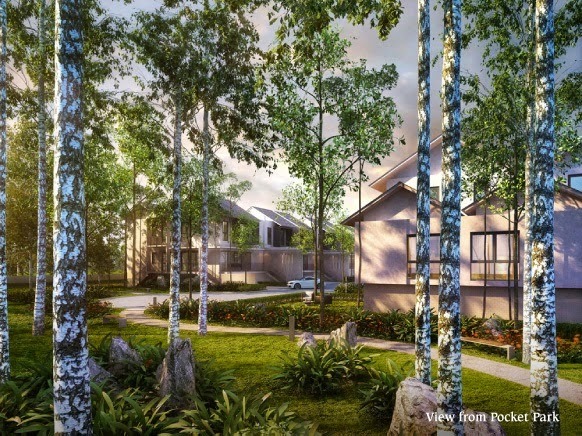 Sitting on prime land in Penang, this single-entry development has a modern guardhouse and round-the-clock security measures to safeguard the wellbeing of all residents. 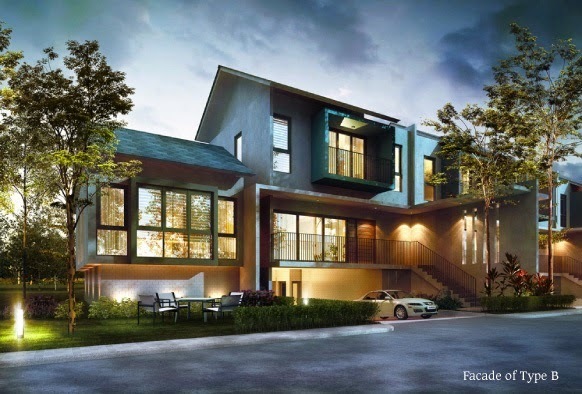 Intelligent and innovative. 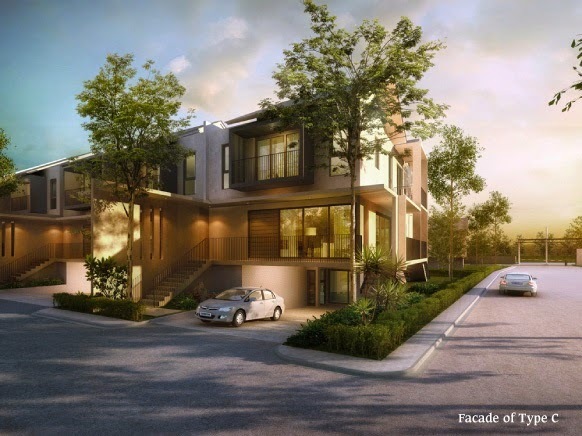 the rear space between houses is transformed into an undulating belt of green, a cocooning environment that fosters a better community.